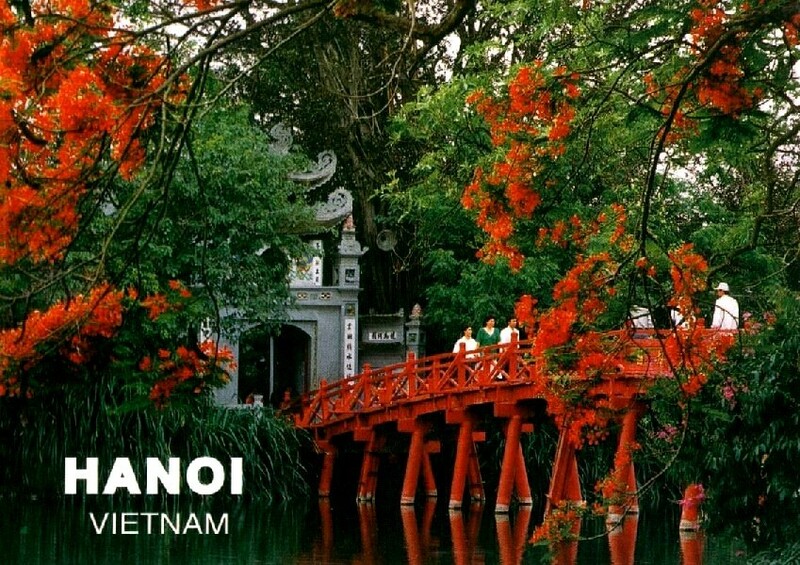 The international headquarters of the World Vitiligo Day 2019 campaign will be located in beautiful Hanoi, Vietnam. As a part of celebrations, state-run hospital and clinics will run special events for vitiligo patients. Our Master Class on Vitiligo and Pigmentary Disorders will be held under the leadership of Prof. Nguyen Van Thuong, Chairman of the Department of Dermatology and Venereology of the National Dermatological University Hospital of Hanoi.